Tote Boxes - (300 x 200 x 200mm). 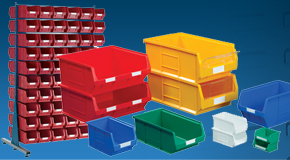 Effective, industrial strength plastic attached lid tote boxes ideal for storage and handling applications within transportation, distribution and removal industries. 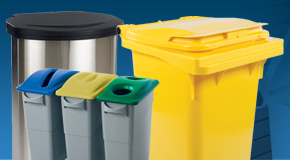 These distinctively coloured plastic attached lid tote boxes offer an exemplary solution for storage and handling applications. 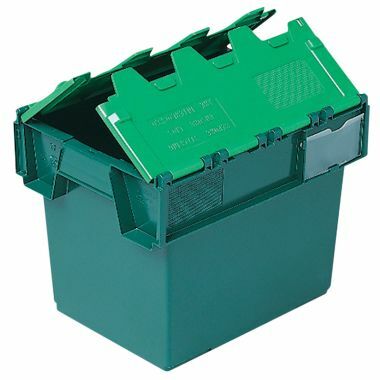 Saving on huge amounts of essential space during storage and transport these tote boxes stack on top of one another when the lids are closed and nest inside one another when lids are open and boxes are empty. 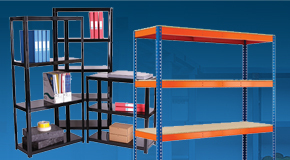 Also, the standard sized footprint of these plastic tote boxes allows them to be stored efficiently onto pallets. 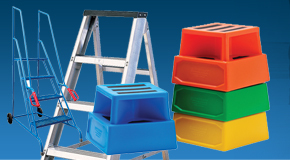 Manufactured from a robust and durable plastic these tote boxes are specifically produced and designed for repetitive use within demanding industries. 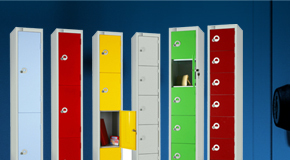 They offer a long lasting storage solution that is capable of withstanding the rigors of everyday use. 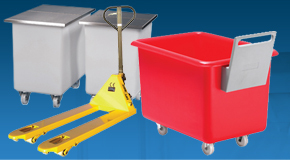 Available in bulk these tote boxes prove to be a cost effective storage solution and are commonly used throughout the transportation, distribution and removal industries. 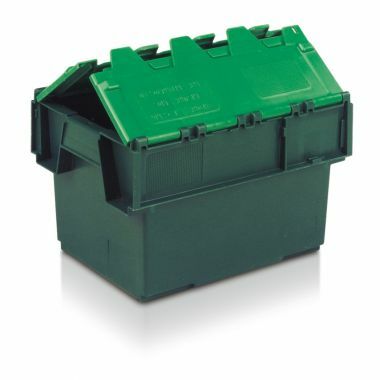 View our range of different sized tote boxes to find the size and depth that meets your requirements. 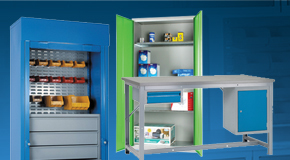 Why buy Tote Boxes - (300 x 200 x 200mm)? 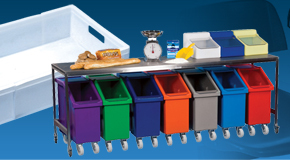 Industrial quality – Designed and produced to be re-used time and time again, these industrial strength plastic tote boxes are capable of withstanding the rigors associated with repetitive use within industrial environments. 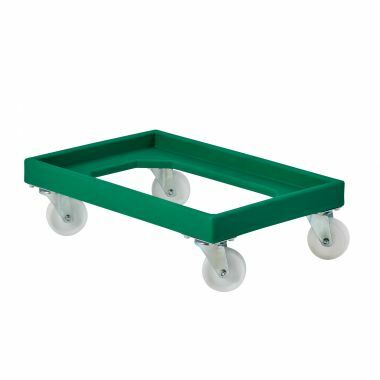 Distinctive colours – The distinctive dark green base and light green lid makes these plastic attached lid tote boxes stand out and easily recognisable, ideal for large storage or transportation applications. 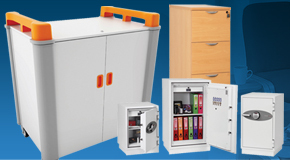 Cost effective – The tote boxes are designed to provide a long lasting and reliable storage solution. 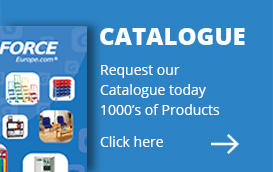 They are also available in bulk quantities providing huge savings; let us know your requirements today to receive a quotation.